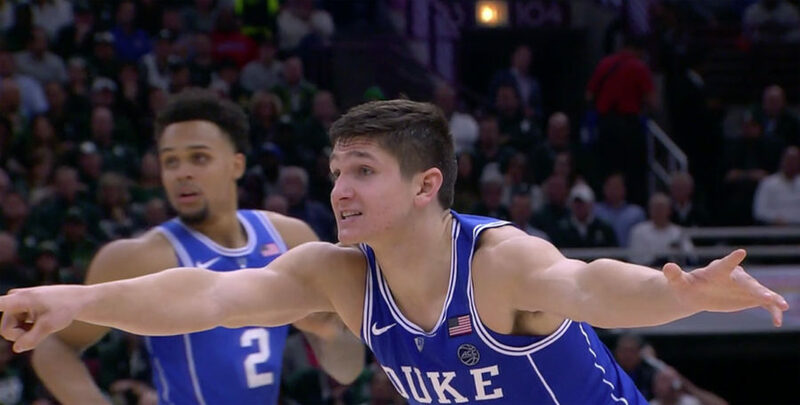 DURHAM, N.C. — Fourth-ranked Duke will want to prove that it has learned something from the unwanted result from its last game when it stays at home to welcome a struggling Notre Dame team on Big Monday, Jan. 29. 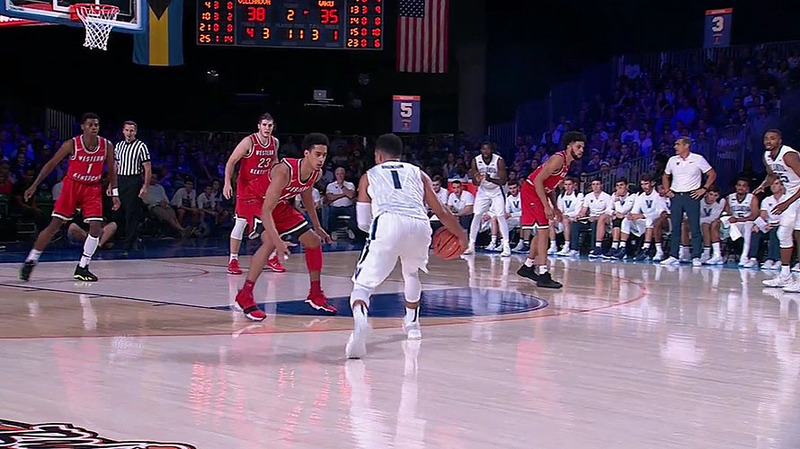 MIAMI, FL — ESPN3 schedule and AP Top 25 fixtures for the college basketball games listed for live broadcasting and streaming on Monday, Jan. 29. A total of 10 games are set for the ESPN3 schedule, while there are three games involving AP Top 25 ranked teams. 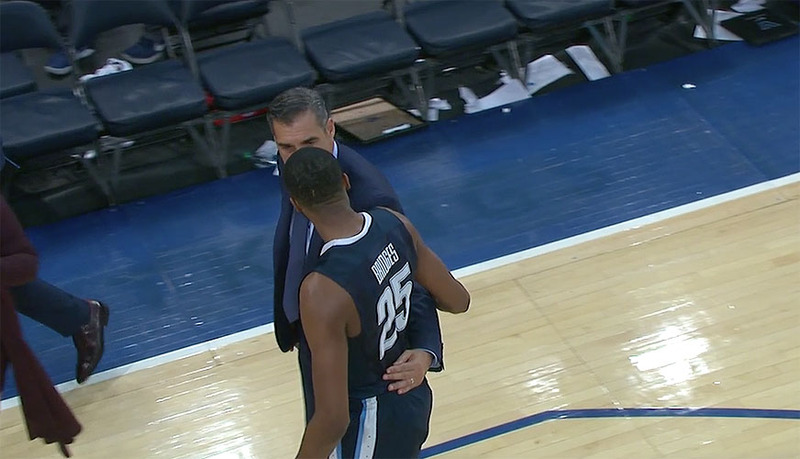 PITTSBURGH — Six Duke players scored in double figures and the No. 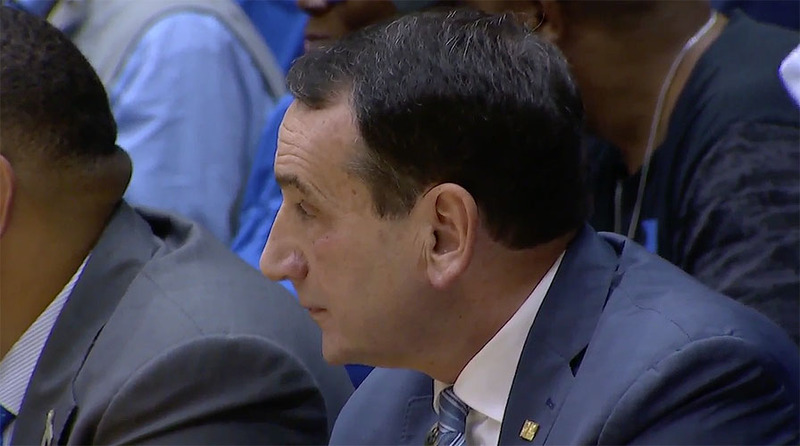 7 ranked Duke routs Pittsburgh 87-52 for coach Mike Krzyzewski to pick up his 500th road win on Wednesday. 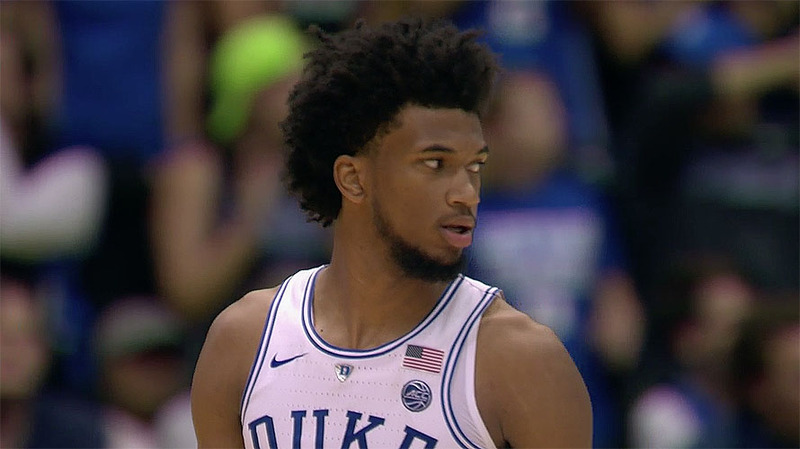 Marvin Bagley III collected his 13th double-double of the season with 16 points and 15 rebounds. 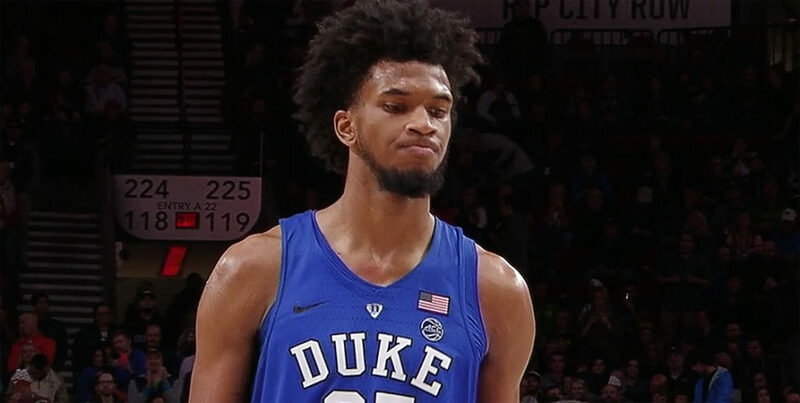 DURHAM, N.C. – Talented freshman Marvin Bagley III scored 32 points and grabbed a season-best 21 rebounds, and No. 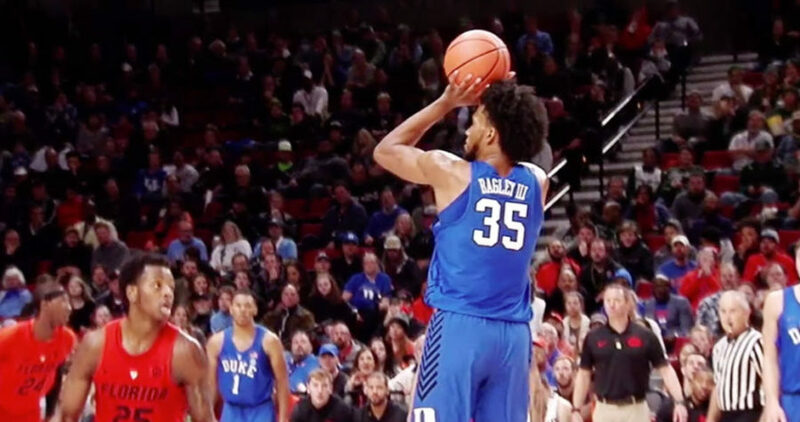 4 Duke pulled away late to beat No. 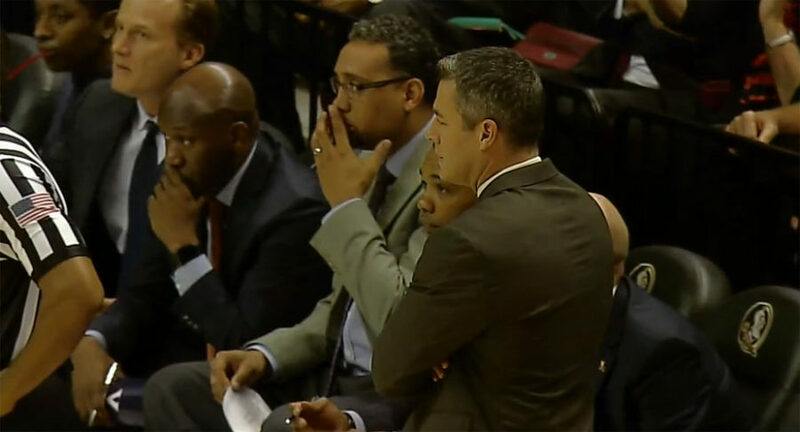 24 Florida State 100-93 on Saturday. BOSTON, Sporting Alert – No. 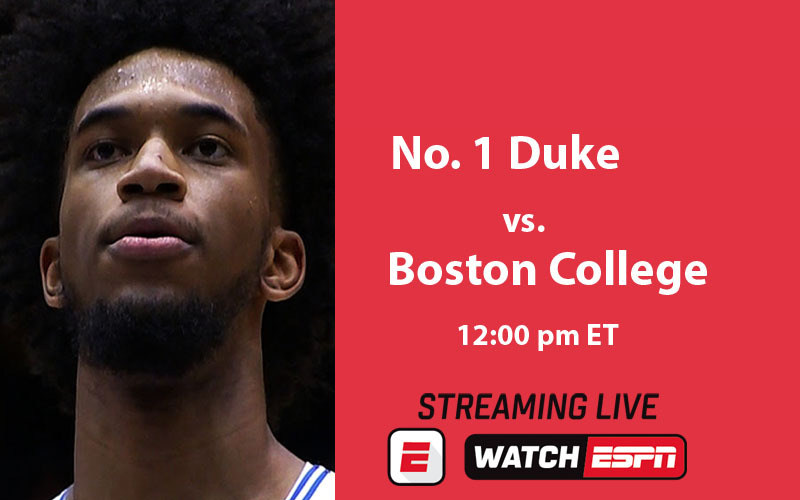 1 Duke opens ACC conference play on Saturday when it travels to face Boston College. Streaming live on WatchESPN.